Does the election’s result in Catalonia affect the real estate market? Author SpainHouses.net (2)Published on December 27, 2017 Leave a comment on Does the election’s result in Catalonia affect the real estate market? 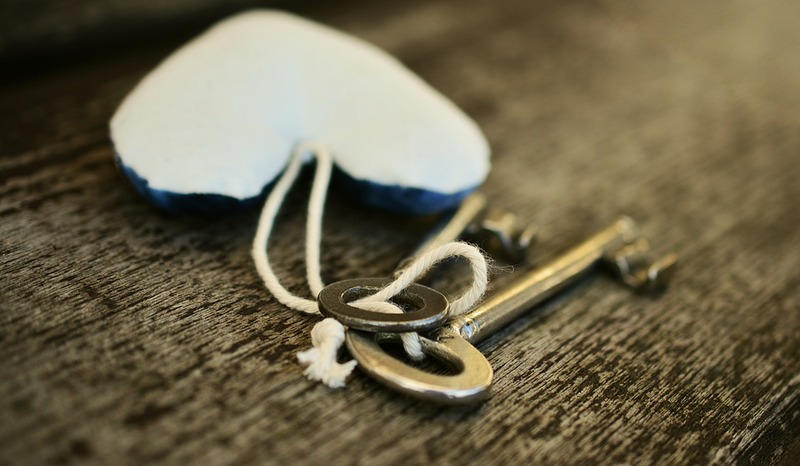 The result of Thursday's election in Catalonia could affect the economy and will drag down the region's housing market whilst increasing the risk premium investors will use to value assets in the region. 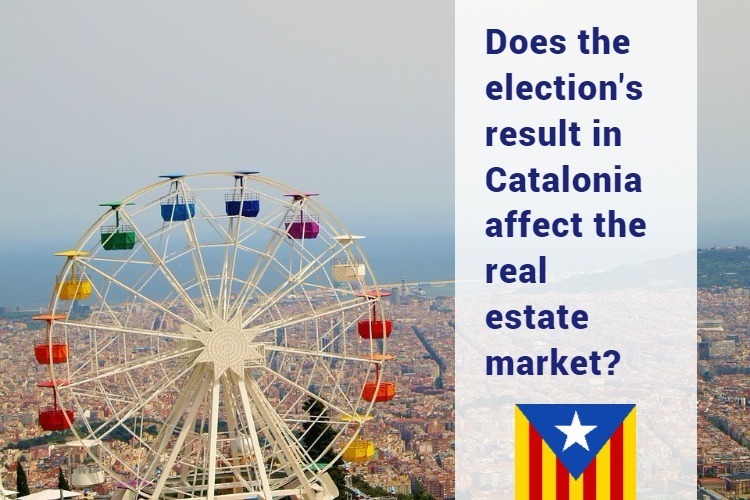 ...continue reading "Does the election’s result in Catalonia affect the real estate market? " 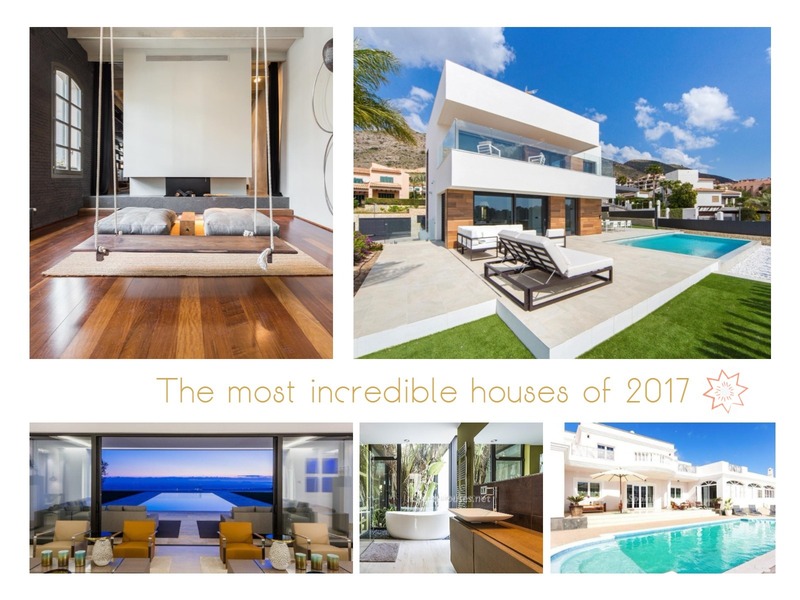 Published on December 27, 2017 Author SpainHouses.net (2)Categories Real EstateTags Catalonia elections, Catalonia investment, Instability, Political uncerai, Real estate market CataloniaLeave a comment on Does the election’s result in Catalonia affect the real estate market? 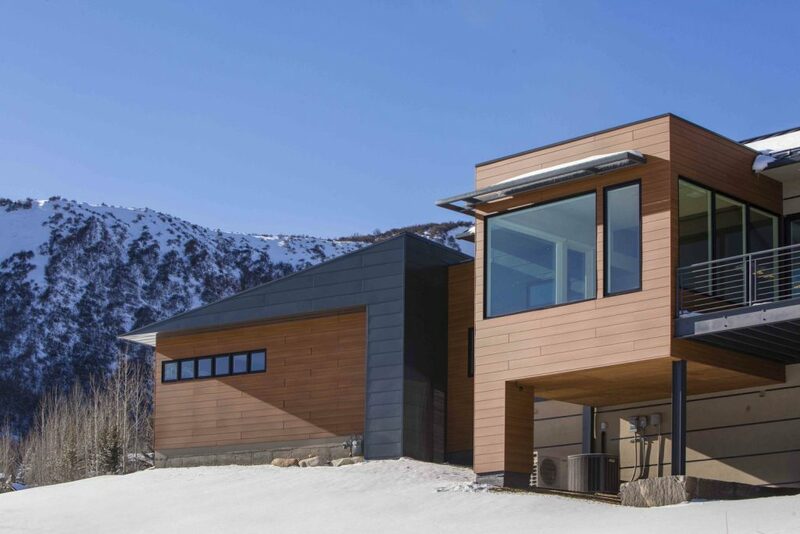 Taking advantage of Christmas holidays and the landscape that gives us this time of the year, we make a quick trip through the snow-capped mountains of Colorado, USA to show you a residence with a contemporary style from which you can admire the incredible beauty of the snow on the spot that surrounds it. ...continue reading "The perfect refuge to enjoy the snow-capped mountains of Colorado"
If you are someone who enjoys the cold, the snow and the authentic winter landscape which predominates in these dates, you'll be interested to know which are the ideal hotels to enjoy it, from frozen suites to glass huts where you can contemplate the aurora in the coldest time of the year. 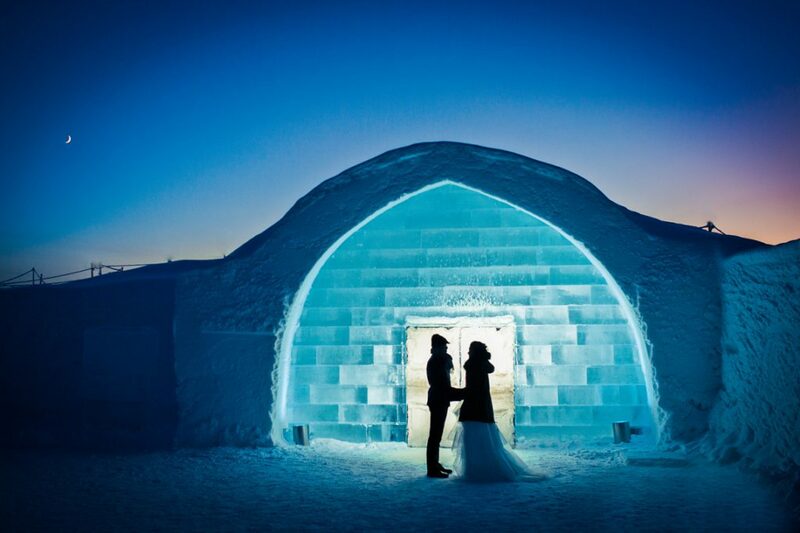 ...continue reading "The best ice hotels for true winter lovers"